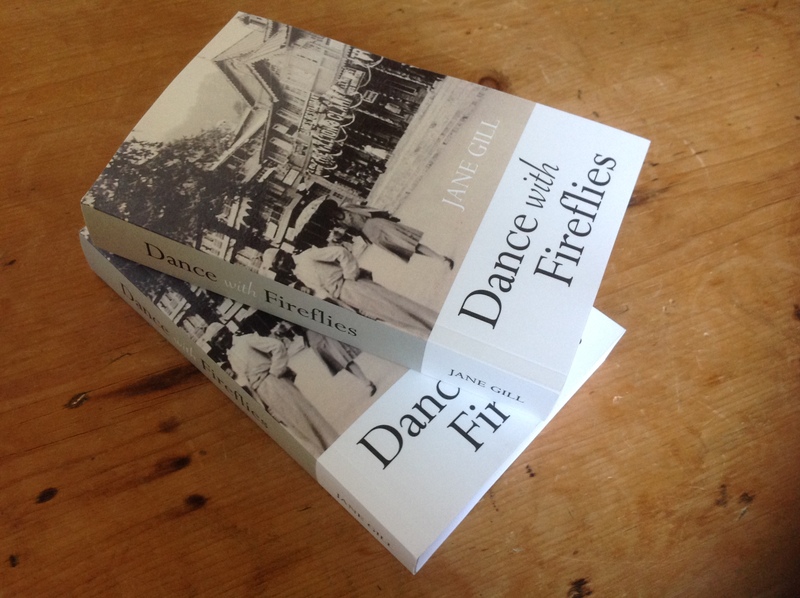 Yay, my book has been published! 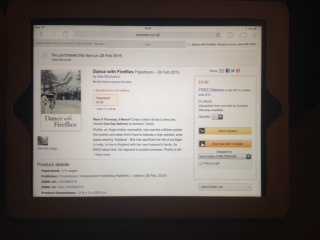 My novel has been published and is now available from Amazon! It’s amazing to see it listed. My baby has flown the nest. I ordered myself a copy just to make sure it’s perfect and no gremlins had crept into the createspace process…. I was nervous opening the packaging but I needn’t have been …. It’s perfect. I’m on cloud 9 right now. 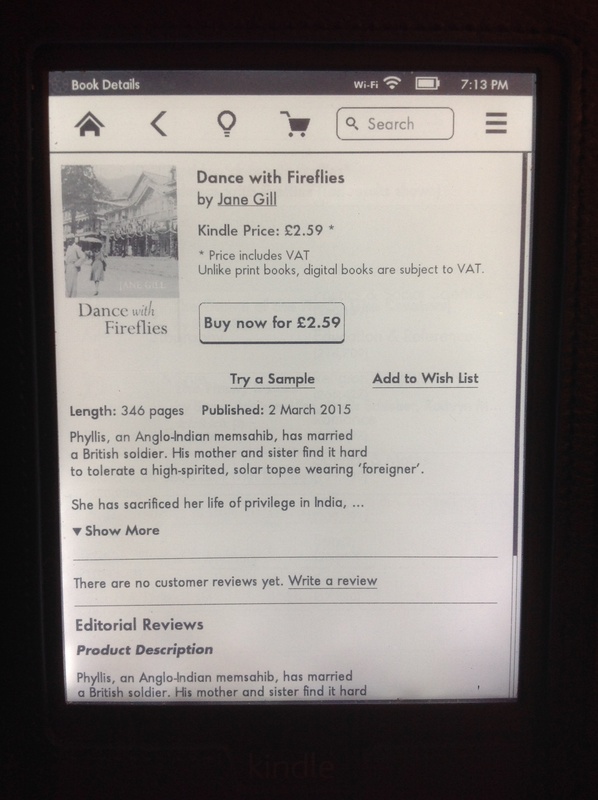 I uploaded the KIndle version which has just gone live…its perfect too! Phew, off to pour myself a glass of wine.